Saskatchewan has conducted the largest ever draw for the Entrepreneur stream of the Saskatchewan Immigrant Nominee Program (SINP), with 142 international entrepreneurs having been invited to apply to the program following the May 24, 2017 draw. Another new record was set in this draw, as the points threshold required for a candidate to be invited to apply reached its lowest ever cut-off point of 80. 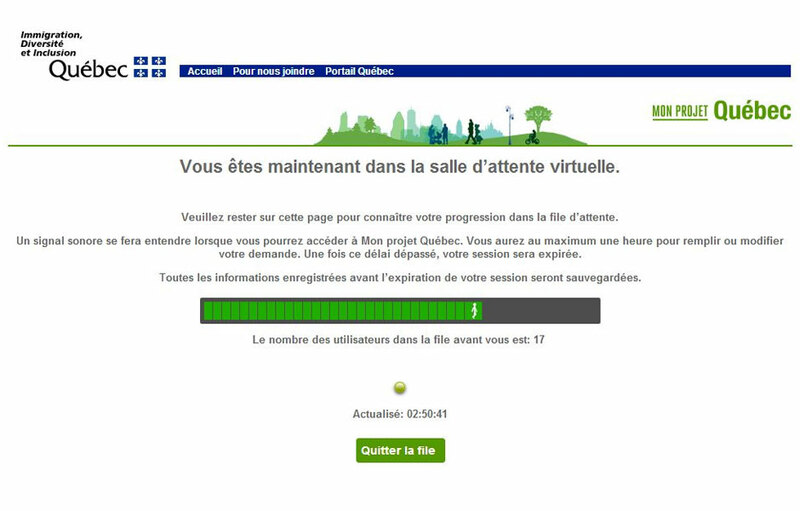 Quebec plans to implement an online 'virtual waiting room' in time for the approaching application intake period for the Quebec skilled worker , which is scheduled to begin June 13, 2016 at 8:30 a.m. EST (Montréal time). 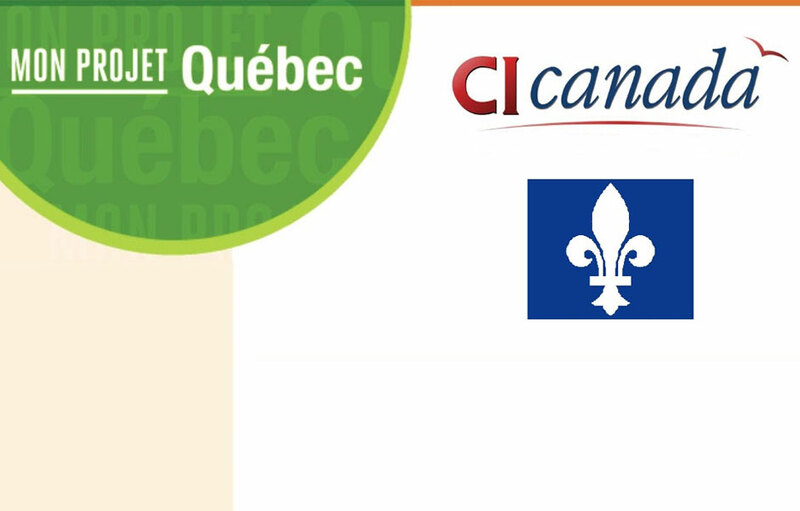 Quebec Entrepreneur program is one of the Quebec three business programs. As of April first, 2016 the immigration program was reopened with a limited cap of 50 applications. The next intake will start April 01, 2017. By 2021, it is estimated that Quebec will have to find about 1 million skilled workers to fill the jobs and retirements. 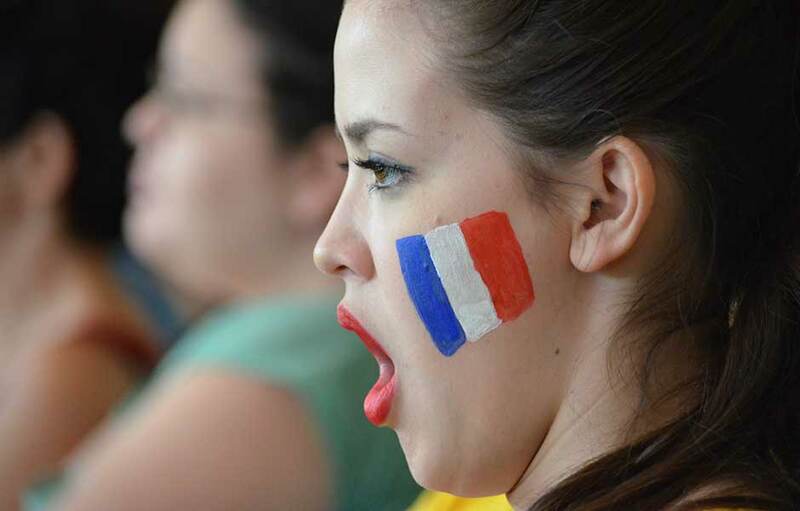 However, according to a document obtained by Le Devoir, 52% of applications for immigration of skilled workers were dismissed or denied from the beginning of the year and September 30, 2014. 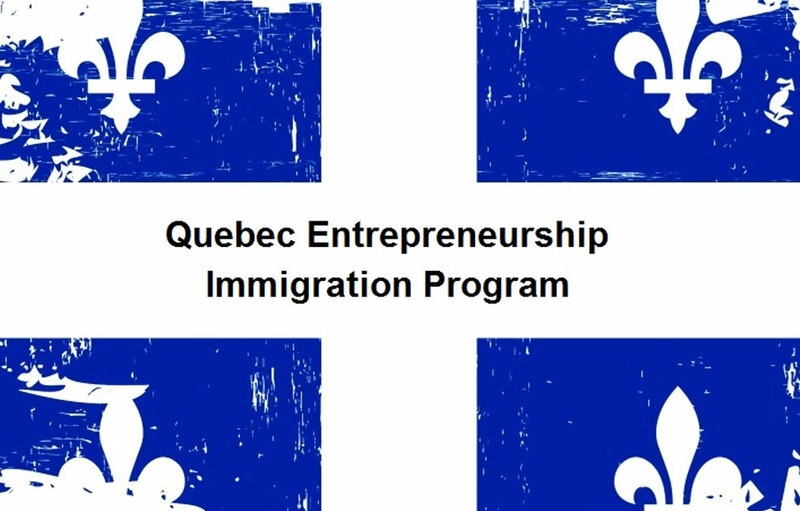 More than 91,000 immigration candidates have submitted expressions of interest through Quebec’s online Arrima portal since it opened last September — a six-month period dominated by the rise of the province’s new Coalition Avenir Québec government. 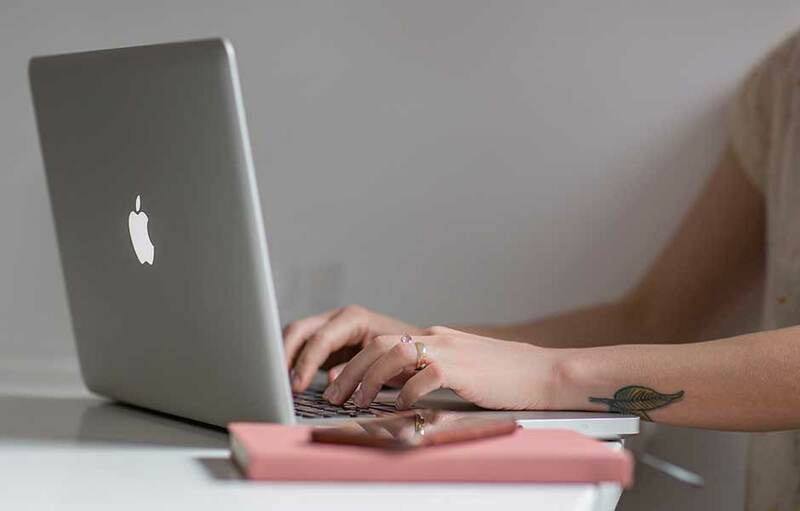 The Government of British Columbia continues to invite workers, international graduates, and entrepreneurs at low points thresholds in the most recent draws conducted on November 22 and November 29. The (QSWP) will reopen in under a week, with postal applications to be accepted from November 4, 2015. 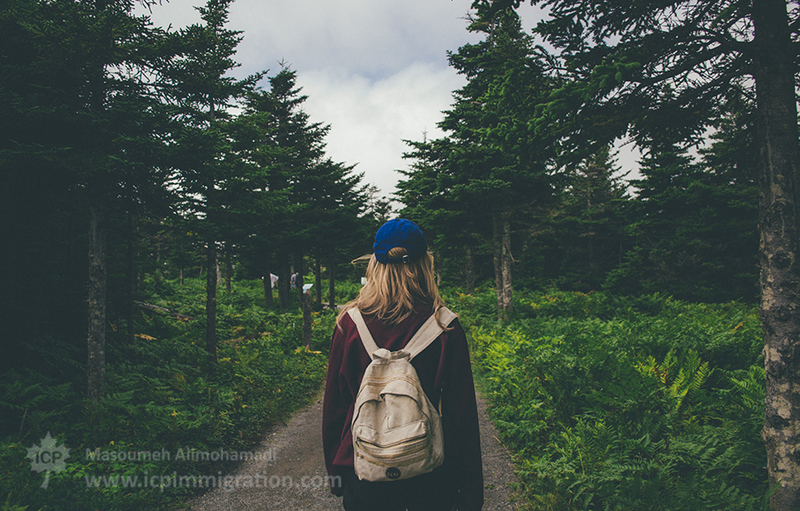 The QSWP is a popular Canadian immigration program, with successful applicants and their families obtaining Canadian permanent resident status. 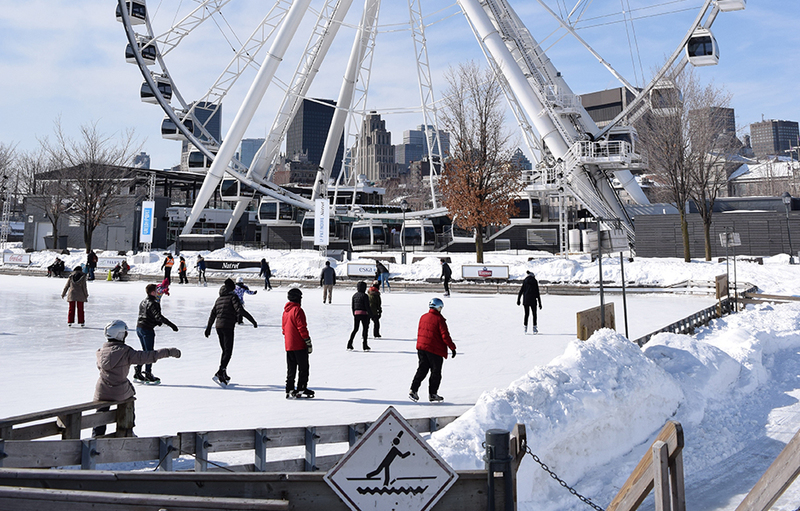 The Board of Trade of Metropolitan Montreal has called on the government of Quebec to increase the overall annual intake of immigrants to the province, from around 50,000 to 60,000. The recommendations were presented yesterday to the Committee on Citizen Relations as part of consultations on immigration planning in Quebec for the period 2017-2019. Quebec’s Minister of Immigration Kathleen Weil has announced a new promotional campaign to encourage immigrant enrollment in French-language courses. The $750,000 initiative will focus on promoting courses through social media and community websites, as well as in newspapers, on the radio and on public transport. Ms Weil outlined the plan on Monday July 11. At least on paper, Quebec’s new immigration policy is full of promises. The challenge will be to put the plan into action. 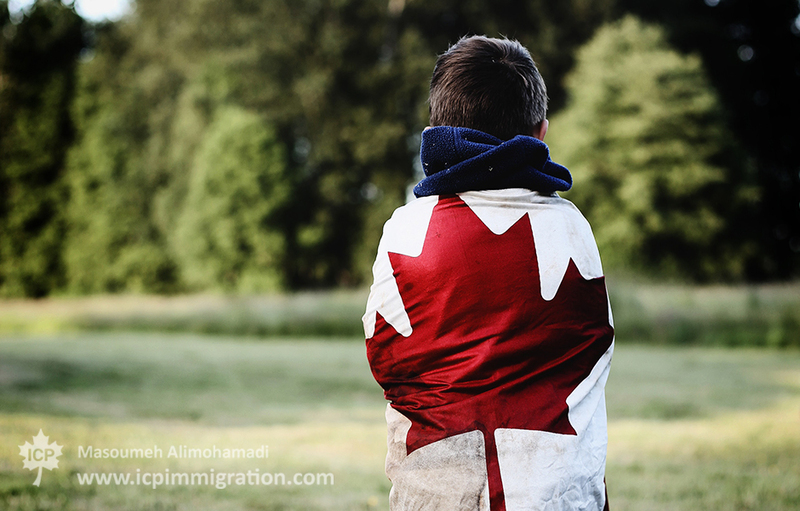 Citizenship and Immigration Canada (CIC) has recently announced that the parent and grandparent sponsorship program (PGP) will be reopening as of January 2nd, 2015 with a limited cap. There will be a cap of 5,000 complete applications accepted, the announced cap is the same number as the previous year, that opened in January, 2014. Due to the closure of the program for a few years many applicants have been waiting for the opportunity to submit their application therefore the cap was reached in just three weeks. Given that many potential applicants were not able to submit their applications last year , it is likely that the next application cycle will reach its cap as fast as last year therefore it is strongly suggested to have the applications and all required supporting documents prepared prior to the opening date. It is also important to note that applications received before January 2, 2015 will not be accepted and will be returned to the applicant. Community organizations and immigrant lobby groups in Quebec are speaking out against a provincial welfare reform bill 70 that would force require new social assistance applicants to enter the job market as soon as possible. Quebec’s population growth slowed in 2015 as more Quebecers died, fewer babies were born and fewer immigrants settled in the province, but Quebec is expecting to reverse the trend in 2016, thanks to the arrival of Syrian refugees. Canada’s most populated province, Ontario, has provided details on two new business immigration programs that are now open to eligible candidates wishing to invest in the Canadian economy. As the leader in attracting foreign direct investment of any province or state in North America, Ontario’s new business streams are likely to prove popular. 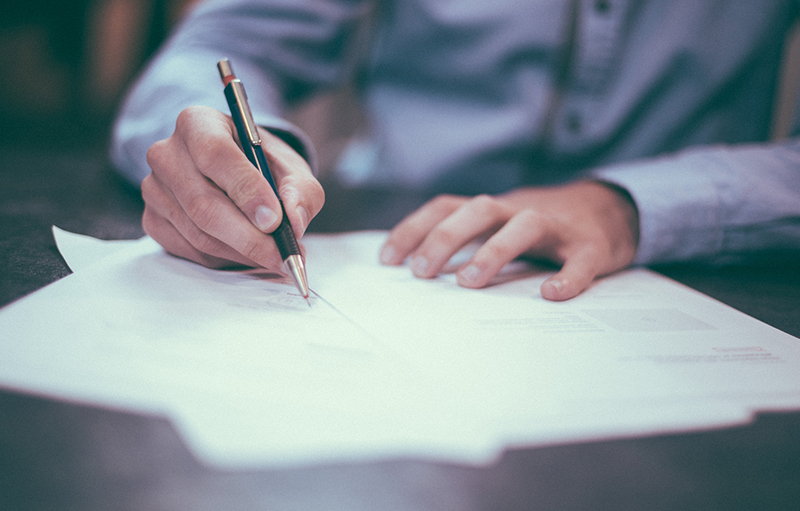 The Entrepreneur Stream and the Corporate Stream both operate under the (OINP), a Provincial Nominee Program that allows Ontario to nominate individuals deemed to have credentials that would benefit the local labour market. 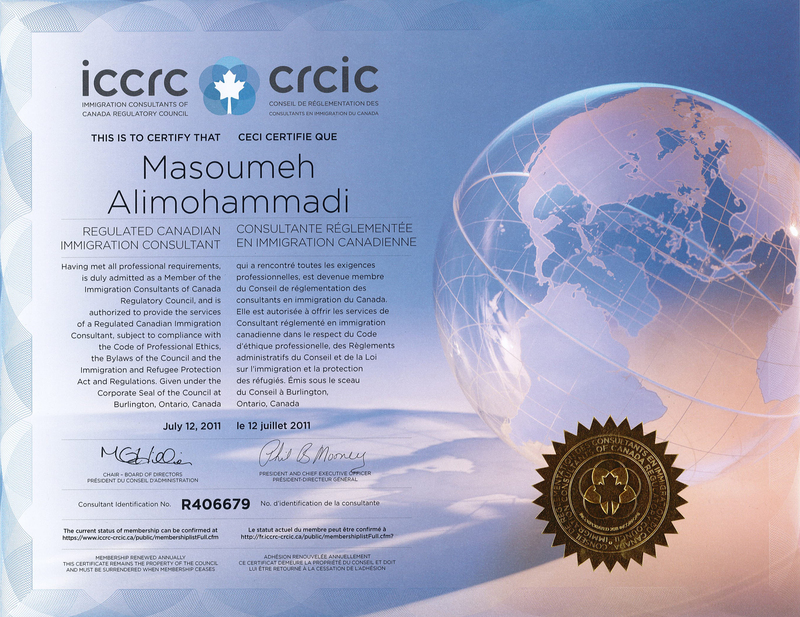 Halifax business owner put in limbo by permanent residency application delay. Earlier this month, Quebec Immigration announced that the Quebec Skilled program cap has been reached. 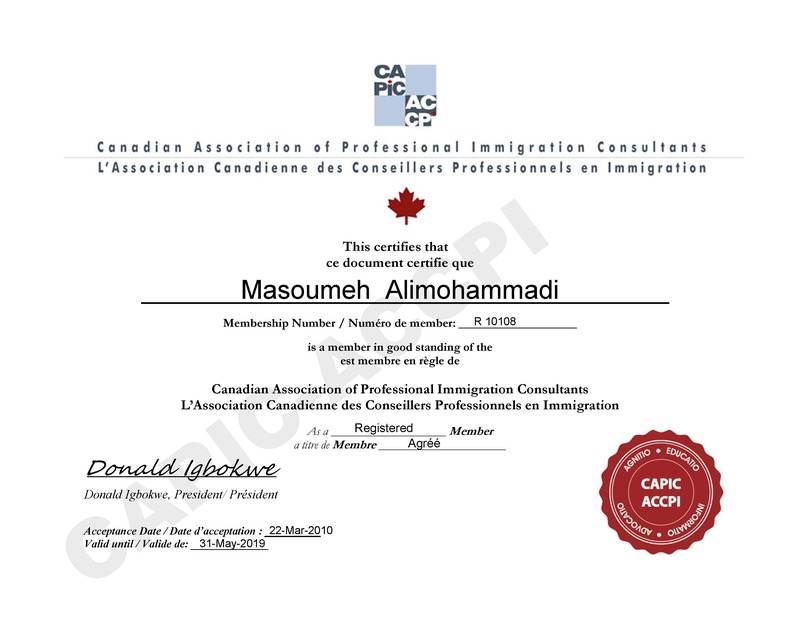 Therefore the only alternative for this group of applicant is Federal Skilled Worker program. 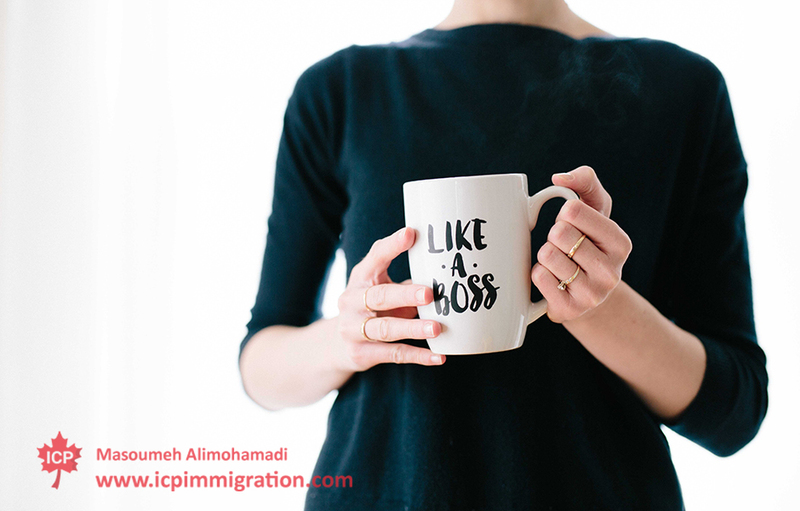 The Federal Skilled Worker points system program is on the base of applicant's skills and Work experience. 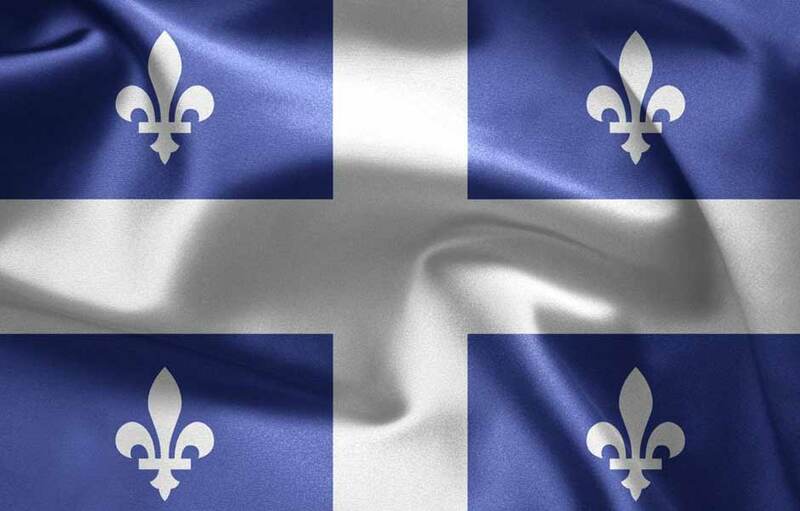 Quebec immigration on 11th of November 2015 has announced that the quota for the first of two application submission periods under the Quebec Skilled worker program has been reached . The next submission period, which will be processed through a new online system, begins on January 18, 2015 with a limited cap of 2800 applications. 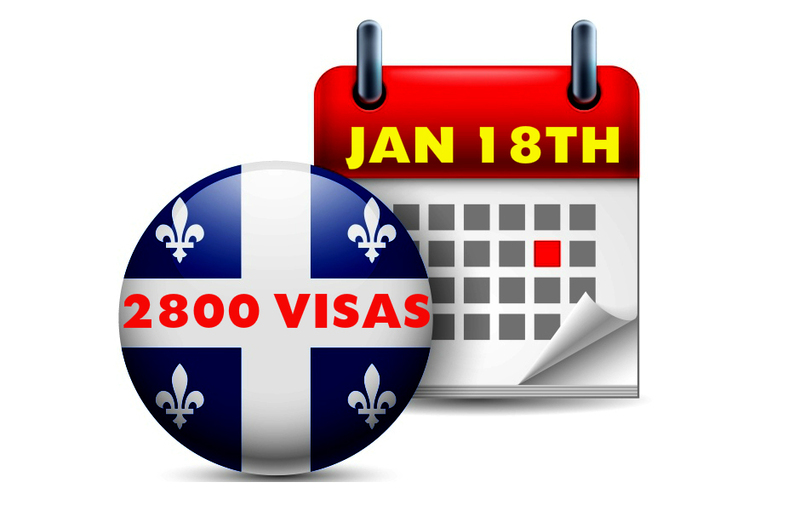 The submission period for applications to the Quebec skilled worker program has started at 8:30 am and closed at 1:19 p.m. on August 16. Total 5,000 applications to the QSWP were received through Mon projet Quebec. McGill university is asking for changes to Quebec’s immigration system to preserve hiring university professors. 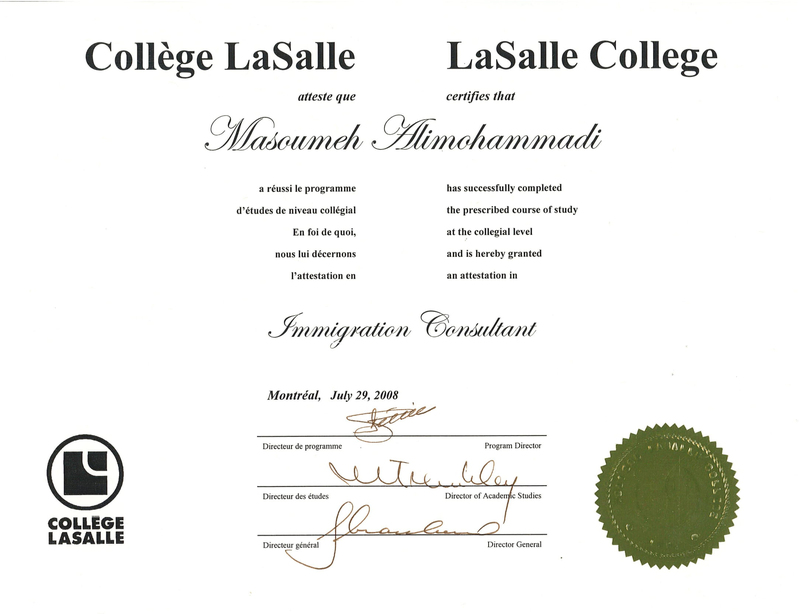 Since Quebec has made some changes to the province’s point-based immigration system to make the process of moving to the province less discouraging, at least one university in the province would like to see further positive changes, not only to the province’s system, but also to the federal system, to allow for easier recruitment and retention of foreign professors.